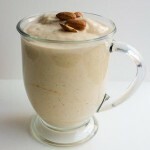 Lahlib Bi-Looz is a Moroccan food recipe for an almond shake with ice cream. 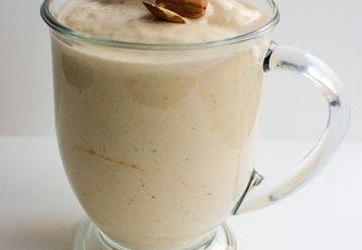 Blend almonds, sugar, and water until smooth. Add other ingredients and blend until slightly thickened.